Carnation is a pretty new design featuring a printed floral motif. The print gives a slightly raised, textured, pearlescent effect. 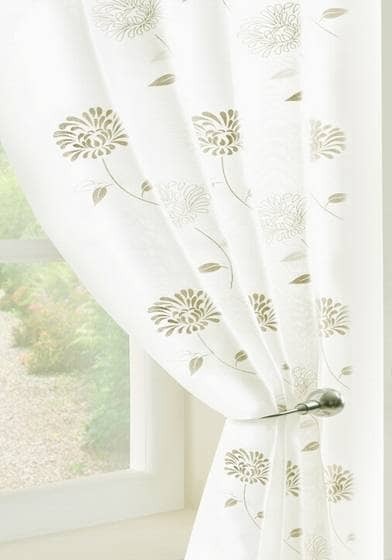 Available in a range of colours, Carnation will add a fresh, Summery feel to any interior. 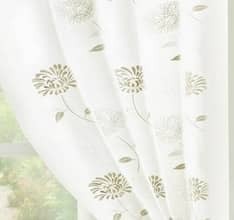 This panel has a pencil pleat heading tape which can be used with hooks or a net rod or wire.